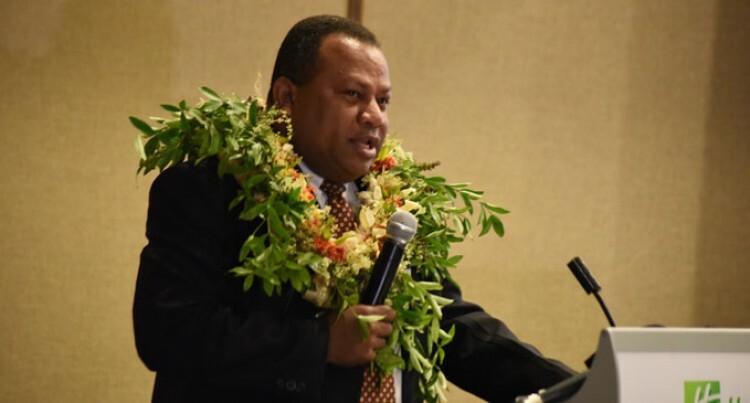 The risks of development can be mitigated, says Minister for Agriculture, Rural and Maritime Development, Inia Seruiratu. Speaking at the opening of the REDD+ Seminar, Mr Seruiratu emphasized the advantages and disadvantages of development. Reducing Emissions from Deforestation and Forest Degradation (REDD+) stands for countries’ efforts to reduce emissions from deforestation and forest degradation, and foster conservation, sustainable management of forests, and enhancement of forest carbon stocks. “The main challenge is the ability to apply, implement and monitor the policies that we put in place after we have workshops and I believe we can work together in ensuring that we act responsibly,” Mr Seruiratu said. The Ministry of Fisheries and Forests is the lead agency for the National REDD+ Programme and the Ministry of Foreign Affairs and International Co-operation is the national climate change lead agency and political focal point.